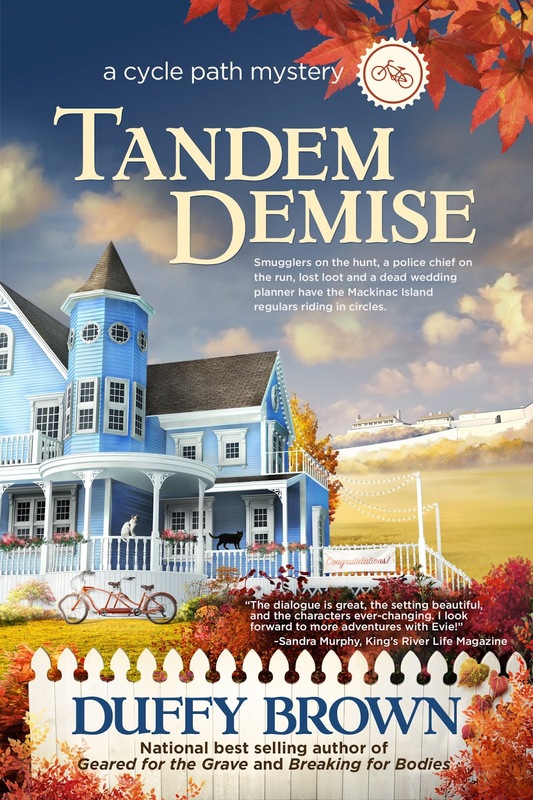 After solving two murders, I thought life on Mackinac Island would settle into boredom until I found out Nate Sutter, island police chief and once-upon-a-time under cover cop is on the run. Some badass guys from Nate’s Detroit days think he stole money from them in a champagne smuggling operation and now they’re headed to the island to get their loot. ​I’m determined to help Nate because he’s a good cop and I kind of got a thing for him, Nate’s determined to keep me and the island locals out of harms way, and the crooks are determined to get their money. To add to the island’s problems there’s a dead guy on the dock and the new wedding planner around here is more interested in playing bedroom bingo than ordering bridal bouquets. With the help of Fiona, my BFF and local newspaper editor, I’m going to prove Nate innocent if it’s the last thing I do, figure out how champagne smuggling, bodies on the dock and a bad wedding planner are tied together and hopefully not wind up taking a long walk off a short pier myself. 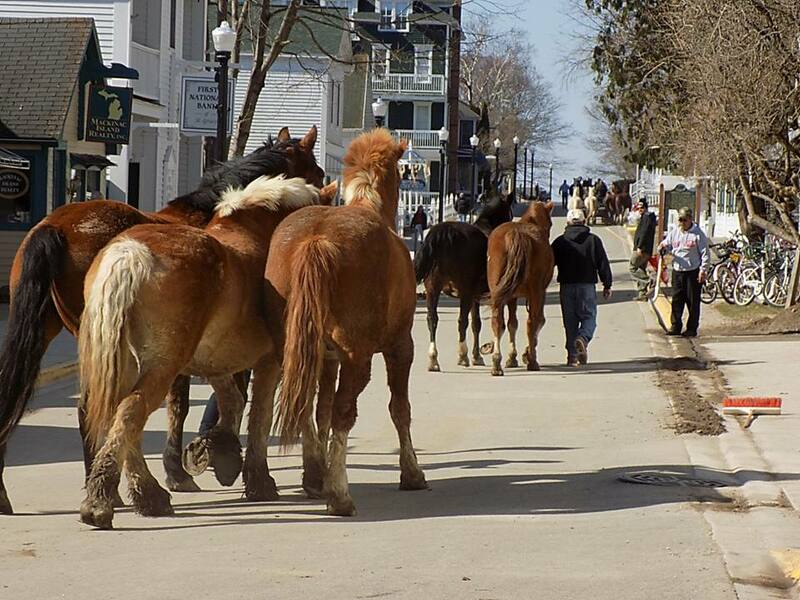 I did not know they took the horses away for Winter! They take them away on the ferry to a farm for the winter. They bring them back in April. Brining back the horses is such a big deal!! Oh I can't wait, I've waited so long for this book! Having just been to Mackinac in September, it'll be an extra fun read! 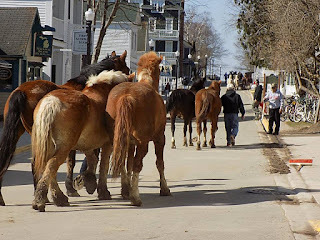 Our carriage driver told us all about taking the horses to the Yooper. They had started taking some of them in August from what he said :) PS: Duffy, will there be a preorder for this soon? 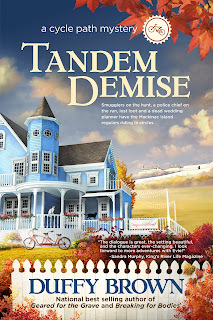 "Tandem Demise" sounds wonderful and a book that I would definitely love to read. Love it! 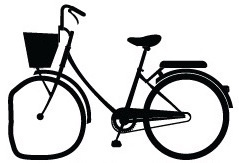 When will Tandem be up on Amazon in print? ?